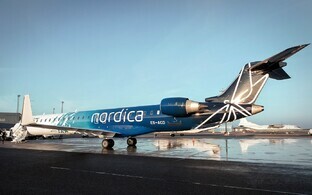 LHV on Tuesday announced its decision to invest in the fleet of state-owned airline Nordica, who will be able to purchase two additional planes as a result of the transaction. 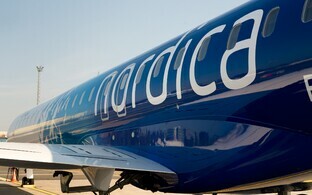 Nordica is cooperating with LOT Polish Airlines in developing its Warsaw hub, which will require an additional aircraft as flights will be added. 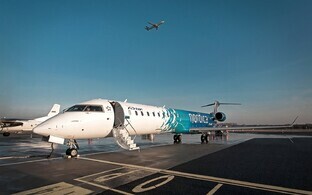 Regional Jet has orders for the operation of 14 planes, with the focus on cost-effective CRJ jets and ATR turboprop aircraft and a gradual shift toward bigger planes. 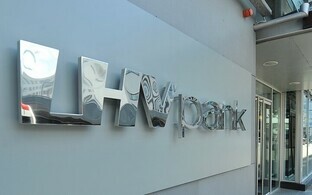 LHV's investment will allow for the purchase of two CRJ900NG planes, which will mark the beginning of specialization in CRJ models. 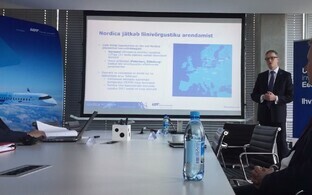 The announced investment is the largest commercial invstment in Estonian aviation history, in which it was considered important to involve Estonian capital specifically. 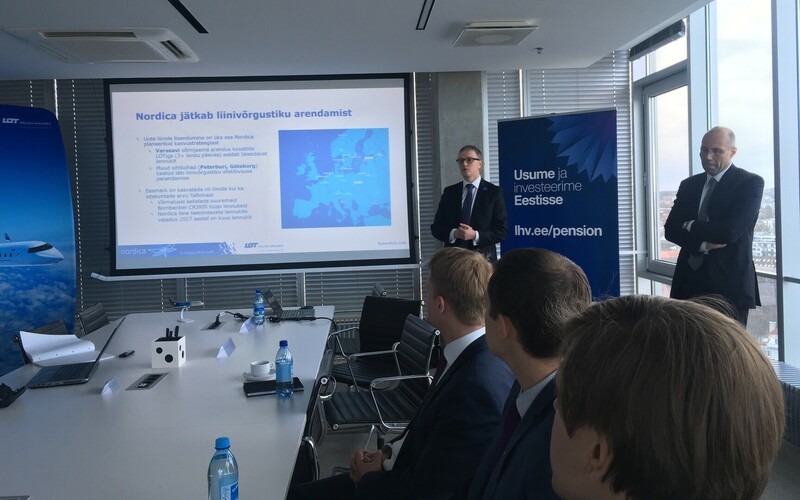 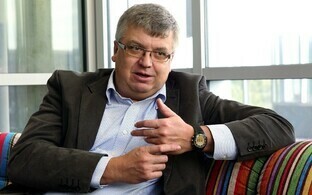 Due to a recent amendment, pension funds can make over-the-counter (OTC) investments into Estonia. 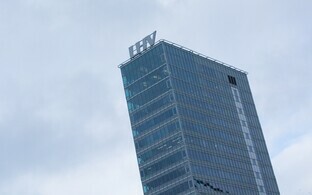 The billion-euro volume of LHV's pension funds allows for the making of direct investments, which are made in collaboration with pension funds and the bank in equal volume. 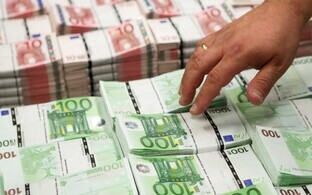 An initial investment of €25 million in Nordica was issued in bonds; LHV will invest up to €45 million total. 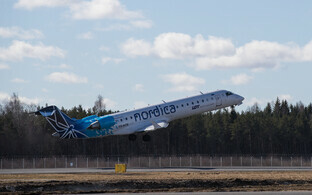 The collateral for the purchase of the two new planes is four CRJ aircraft. 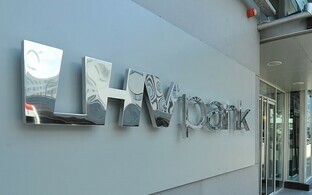 LHV has invested a total of €173 million in Estonia, including in business real estate, listed shares, bonds and private equity.